Probably not as many as some would like to see, given that it has remained largely the same since its introduction in 2009. 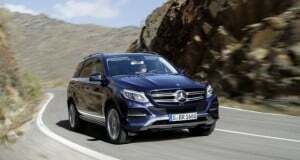 It will still be a three-row midsize crossover SUV, although recent spy shots suggest the ’16 model may be a little bigger than the model-year 2015 version. 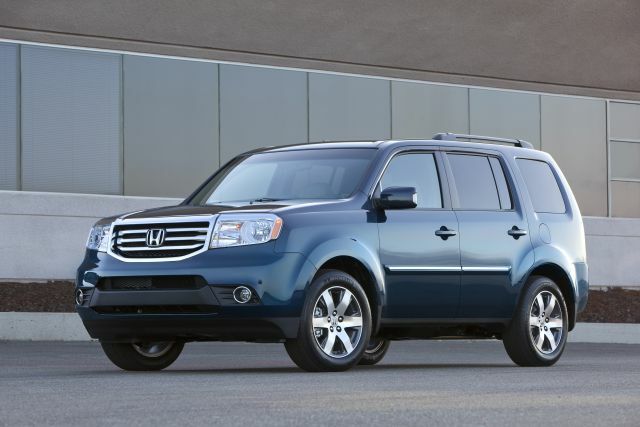 The Pilot is built on the same platform as the Acura MDX, which entered its third generation as a 2014 model year. 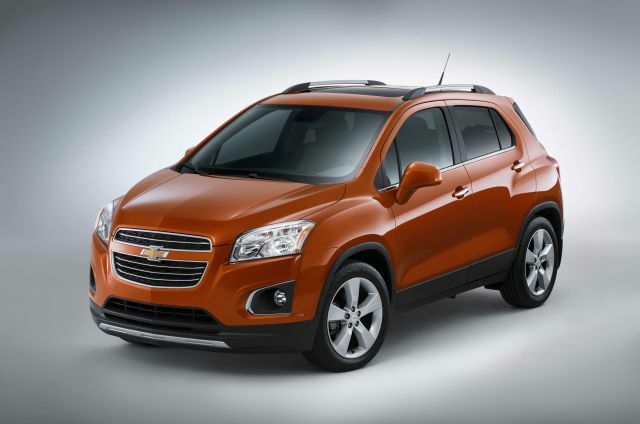 Therefore, you can expect the model-year ’16 Pilot to share an awful lot with its more prestigious cousin. 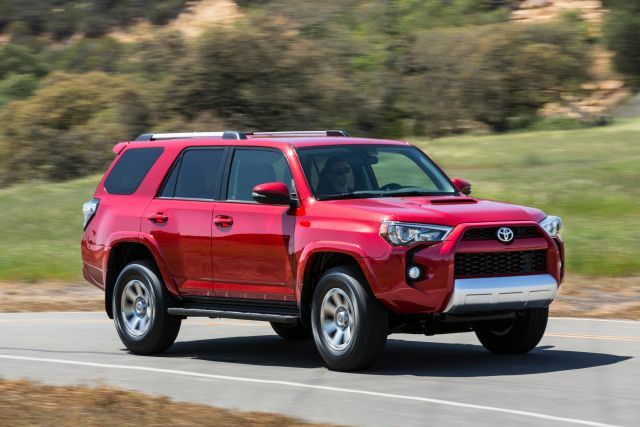 There looks to be more overhang at the rear of the model-year 2016 offering, which could equate to more legroom for third-row passengers, more cargo space or both. 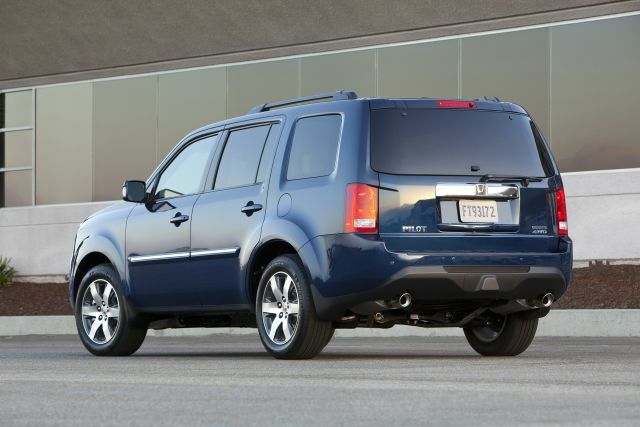 This has been a pretty good vehicle and has represented decent value when compared to the automaker’s more upscale MDX. However, it has gotten pretty long in the tooth and is in need of major modernization. Unless you’re shopping for a bargain, you may want to wait around and see what happens with model-year ’16. Knowing that an overhaul is so tantalizingly close to being unveiled, it’s hard to make a strong case for purchasing a model-year ’15 version. The chances are that we will get a full reveal at auto shows before the end of the year, so it may not be the smartest move to jump on a model-year 2015 offering just yet. 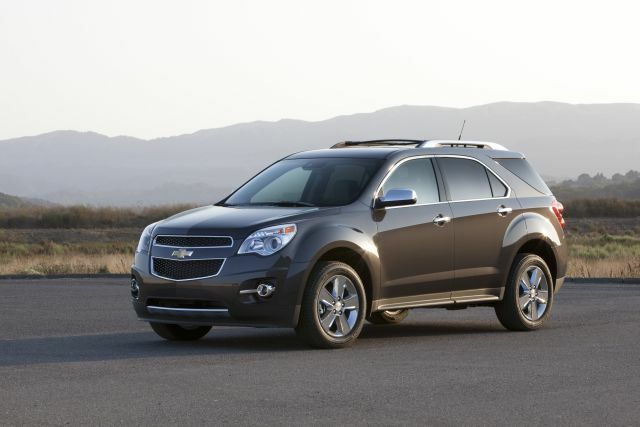 Although we can expect some obvious differences, there isn’t a ton that can be done with a vehicle like this. 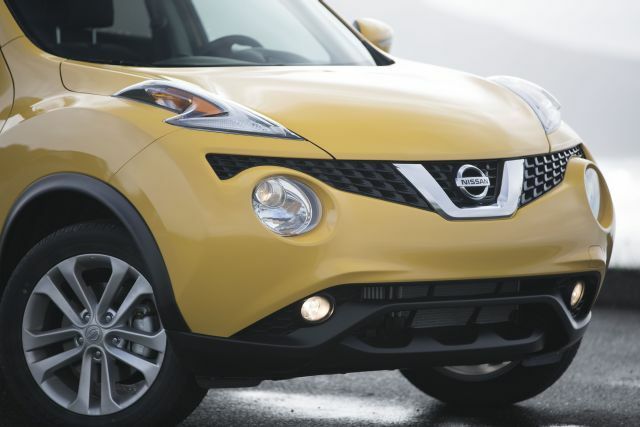 Look for a new grille, lighting and some different curves and creases, but anyone expecting something that looks like it came off the set of a science-fiction movie is going to be very disappointed. Then again, Honda was the manufacturer that threw the rulebook out of the window when it completely redesigned the Civic back in ’06, so something radical isn’t completely beyond the realm of possibility. The model-year 2015 vehicle only offers a single engine, and that isn’t likely to change, with the manufacturer’s direct-injected 3.5-liter V-6 expected to get the job. The all-wheel drive system is expected to remain unchanged for cost reasons, even though many would like to see Acura’s Super Handling All-Wheel Drive with rear-axle torque-vectoring. For the sake of gas mileage, we could see the excellent nine-speed automatic transmission from the Acura TLX V-6 sedan fitted into the model-year ’16 Pilot, although the Accord V-6’s six-speed auto is another strong contender, especially if Honda wants to keep a lid on expenses. 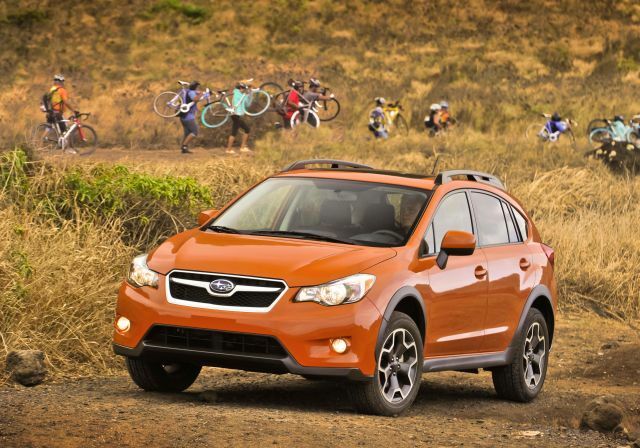 When it comes to three-row SUVs, this is among the most fuel-efficient models on the market. 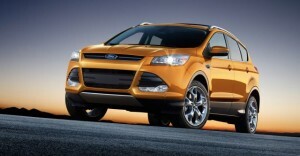 However, that doesn’t mean the automaker will rest on its laurels. In fact, the gas-mileage gains could prove to be significant if the previously mentioned nine-speed automatic transmission is part of the package. Depending on which specification level you choose, it comes with just about every feature you can imagine. But Honda has been working hard on very advanced safety features needed to make driverless vehicles become a reality on the roads, so expect some new standard and optional safety features in model-year 2016. 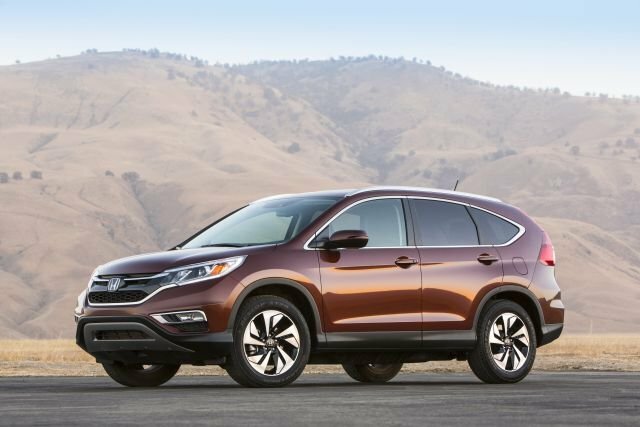 The model-year ’15 offering doesn’t get top marks from the ratings agencies, but by its very nature, the Honda SUV is a pretty safe place to be despite its lack of cutting-edge safety equipment. Model-year 2016 could bring technology such as forward collision warning, lane departure warning and Honda’s LaneWatch system. 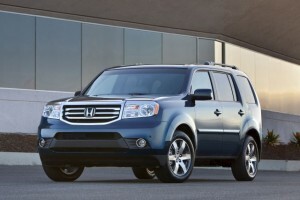 This SUV has a strong following, and Honda would be unwise to rock the boat with a price hike. Plus, since the automaker already has a similar but more premium offering in its Acura range in the form of the MDX, it needs to maintain pricing distance between that offering and the mass-market-focused Pilot. Although there haven’t been any concrete announcements, we expect it to be on sale by the end of the first quarter of calendar-year ’15. It’s starting to show its age. The exterior and the interior both need to be thoroughly modernized, and a focus on the latest safety equipment is lacking. All good things must come to an end, and the Pilot really is starting to resemble something from a bygone era. It’s always difficult for a manufacturer to change a vehicle that has been so well liked for so long, but if Honda gets the model-year 2016 Pilot right, the competition will have to sit up and take notice.